improves player safety while increasing comfort and performance. Research increasingly connects sports-related head injuries to chronic brain issues like light sensitivity, depression and anxiety. Yet, despite awareness and huge leaps in material science, today’s helmets are hardly different from the helmets Jim Brown and Johnny Unitas wore 50 years ago. 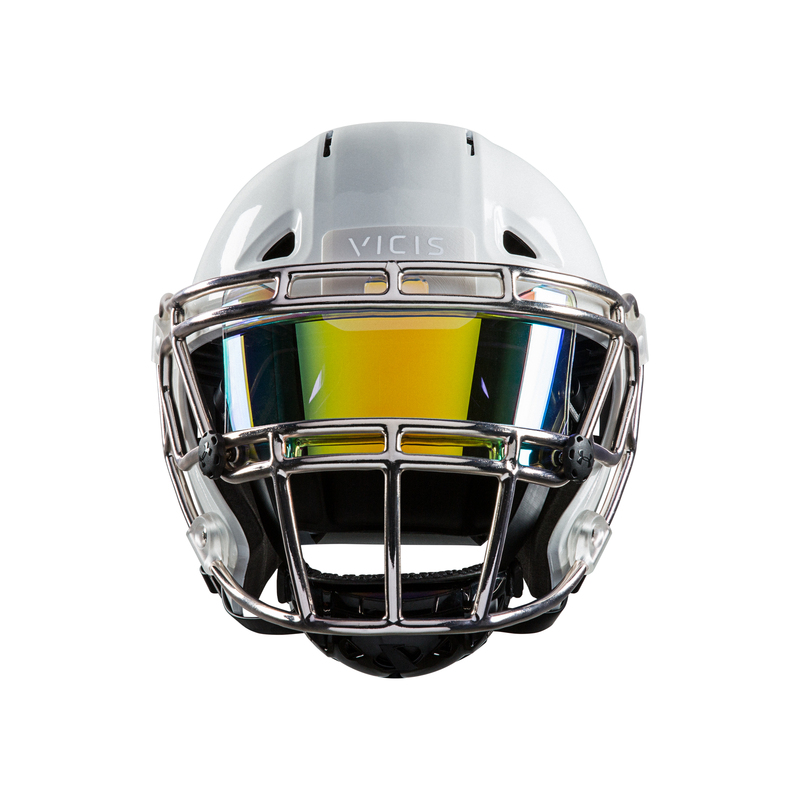 VICIS, a tech company that spun out of the CoMotion incubation lab at the University of Washington, is working to tackle this challenge with the ZERO1, a 21st century football helmet that is safer, sleeker and more functional. At the core of VICIS’ innovation is the concept of local deformation. Designed to absorb the impact of a collision, the outer layers of the helmet slow acceleration and protect precious cargo, the brain. 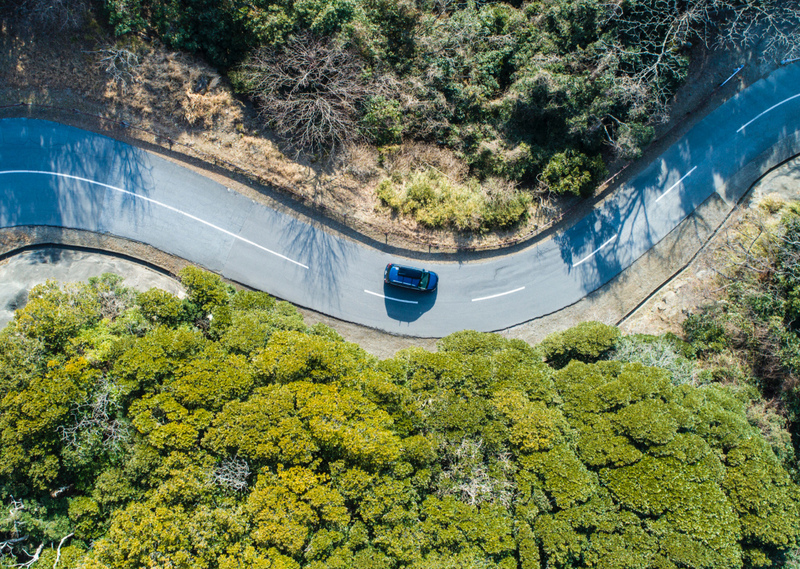 Similar concepts may sound familiar, as they have been in use for years in the automotive industry. Borrowing from these industries and leveraging scientific principles to specifically address the issue of concussions, specifically, VICIS’ revolutionary ZERO1 helmet is designed to reduce the risk of head injury for football players. VICIS recognized early on that superior technology alone does not guarantee a success and reached out to Artefact to design a helmet that is as functional as it is iconic. We embraced the opportunity to collaborate on the design of the ZERO1, a helmet poised to improve player safety while increasing comfort and performance. In elite-level sports, the demands and requirements placed on equipment are extreme, making the job of designing a helmet a very complex one. We spent time with players and coaches, equipment managers, trainers and medical staff and learned to appreciate the complexity of diverse requirements and priorities. We considered both the functional and human factors, as well as the emotional needs of the players, to deliver a design that reflected the ultimate equation of our research findings, achieving Performance through a balanced mix of Safety, Style and Comfort. Professional football players are acutely aware of their personal brand. The design of the VICIS ZERO1 inspires confidence, balances style and function, expresses strength and personality, and stands out as unique and recognizable. The ZERO1 is a reflection not only of the values of the VICIS brand, but of the game itself – classic, bold and unforgettable. A helmet needs be comfortable and trustworthy, allowing the player to focus exclusively on running their next route or making their next tackle. During a game, the helmet must be easy for equipment managers to adjust and quick to repair. In case of suspected injury, it must be quick and easy to remove the facemask and helmet. It can never get in the way of a player being on the field. From the chinstrap to the facemask, the comfort liner to the occipital support – every part of the football helmet needs to meet the specific and often divergent requirements of players and equipment managers. Our goal was to develop a modern yet classic design, highlighting the innovation of VICIS technology while leveraging the components that have historically proven to work. We emphasized the essential over ornamental – with the goal of improving player safety and health outcomes.